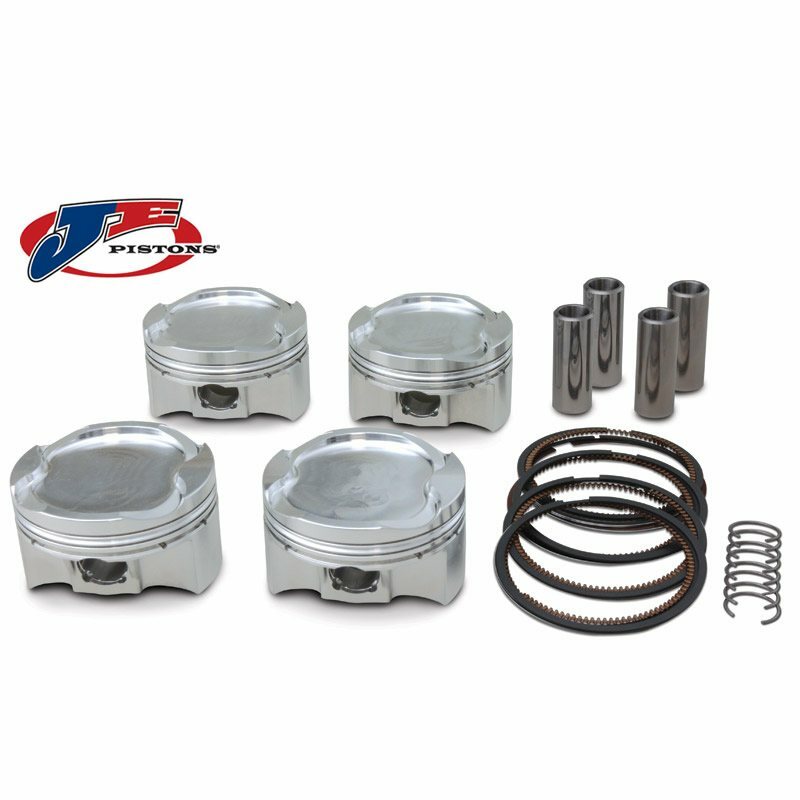 11.01.08 - These JE Pistons for the Honda CBR 600 are now a custom order item from JE. We can get them for you easily, but JE has changed their status from a stocking part number to a customer order. Please be aware that custom orders from JE may require some extra time to deliver. Please call if you have any questions! All JE Pistons are precision CNC machined from state of the art forgings for maximum strength and low weight. Specially developed high tensile forged aluminum has been chosen after decades of research and development, and provides incredible strength and stability under high stress conditions. All dome or dish features have smooth flowing radii and require no deburring or preparation before installation. The choice of racing professionals worldwide, as well as horsepower junkies and street riders. Proudly Made in the U.S.A.! !